Setting a budget is vital when you’re choosing a new car - especially when it’s for your new family. 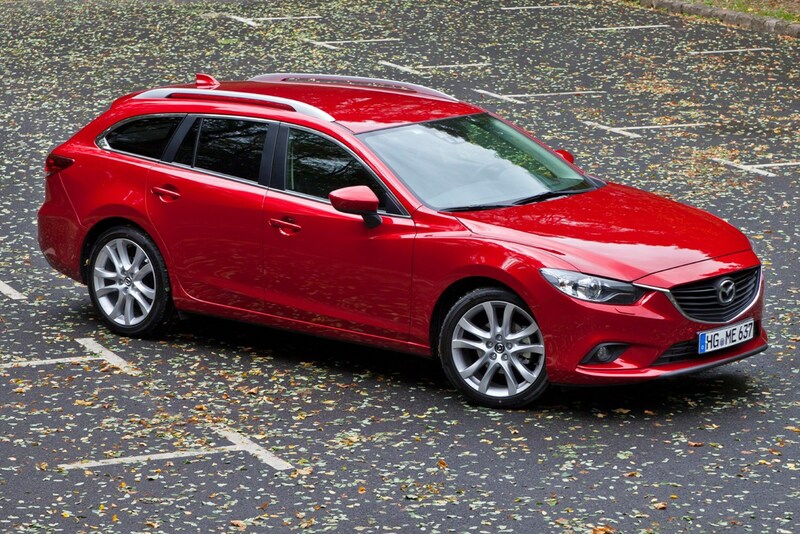 To help you find the ideal family car, we've picked our favourites with decent interior space and more than 400 litres of boot room, each for less than £25k. If you’re considering buying a new car on finance, make sure you visit our finance section for a quote - we work with over 21 lenders to give our customers access to over 100 different lending options. 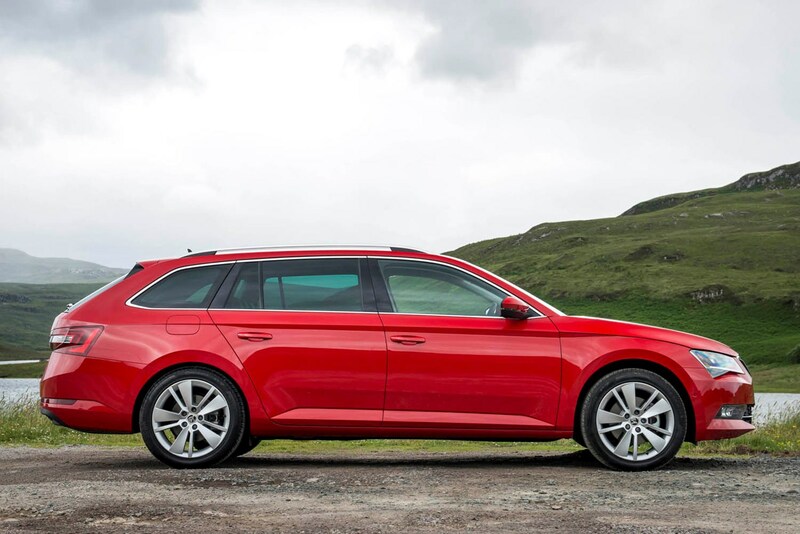 When you’re talking about value-for-money, you simply can’t ignore the Skoda Superb. Built on the same platform as the posh Audi A6 and excellent VW Passat but available for a lot less cash, it’s so comfortable and practical it makes most other cars look silly. We’ve netted a car with a punchy diesel engine and a host of clever kit. There's no sat-nav available though, it's reasonably priced at £755 and worth the investment we think. 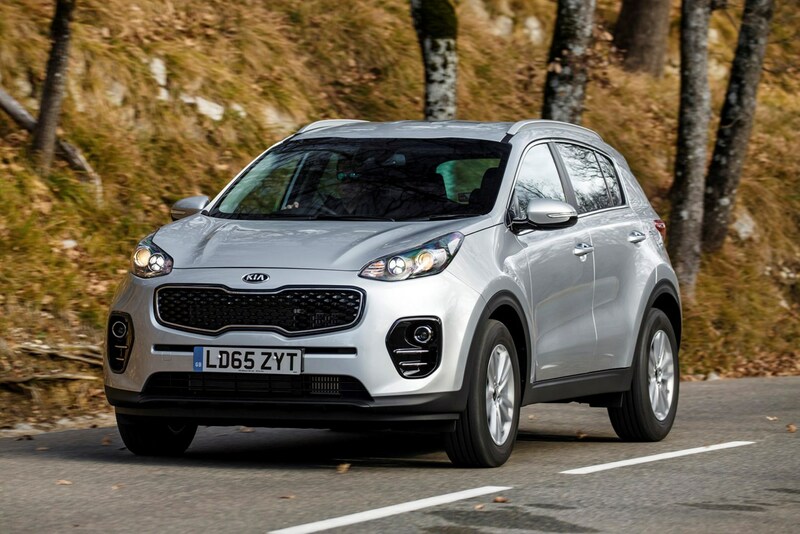 Kia’s 2016 Sportage is an impressive proposition for a number of reasons, but chief among these is a residual value of 47 percent, which means PCP deals can be had extremely cheaply indeed. We’ve picked what we consider to be the best trim for value, and paired it with the better of the two diesel engines on offer and all-wheel drive just in case it snows. 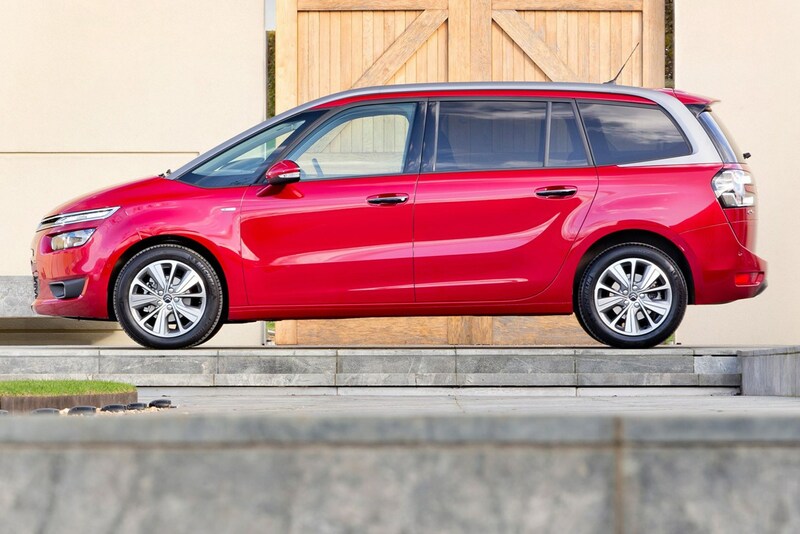 They don’t come much more practical than the seven-seat Grand C4 Picasso. Citroen has a strong record for building impressively designed MPVs, and with the French very good at building smooth diesel engines too, this has all the hallmarks of a great-value buy. We’ve picked one of the latest line of diesels to power our choice, and for that reason it’s also one of the most efficient cars in this article. 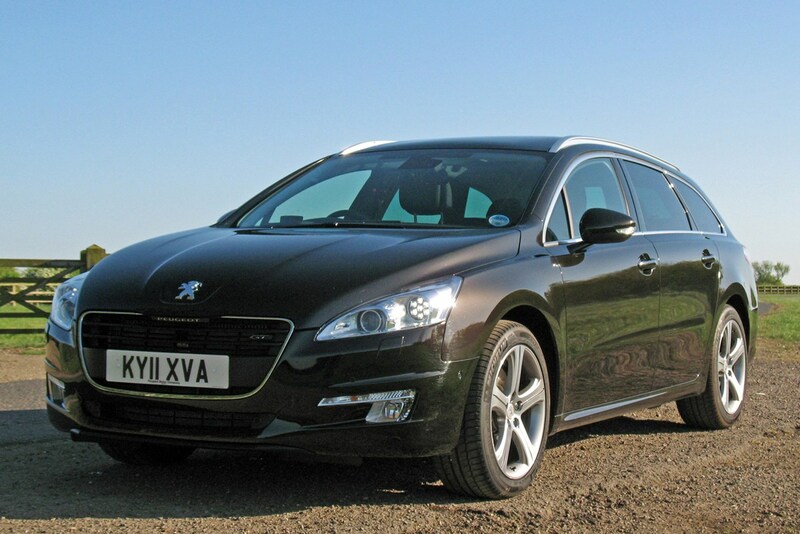 Another oft-overlooked large estate, the 508 SW is comfortable and remarkably well-equipped for the cash, not to mention boasting a massive boot and lots of space in the cabin. It’s currently a smidge over our budget of £25k. Our chosen version gets the new BlueHDi diesel engine along with some luxuries on the kit list that are missing from other cars in this article. Another seven-seater, but this time it’s optional. However, at time of publication Nissan is offering the third row of seats (worth £900) for free. You can only have a bottom-spec X-Trail for our budget, but that doesn’t mean a particularly parsimonious specification. You will have to settle for two-wheel drive, though, despite this Nissan’s off-roader styling. 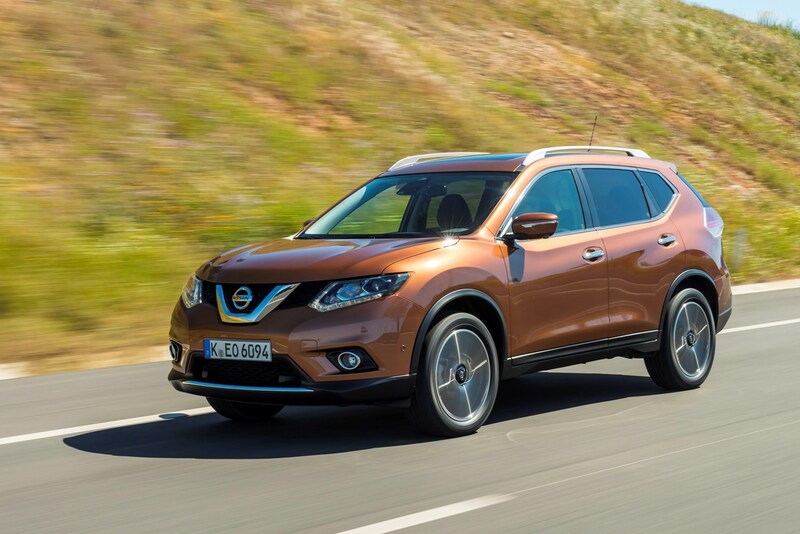 Have you seen the Nissan X-Trail 4Dogs concept car, aimed at dog owners? If you like your cheap and practical cars with a dose of style too, how about the Hyundai i40 Saloon and its swooping lines? It’s another car the general public often ignores, but that doesn’t mean it’s incapable. Far from it. We’ve picked one with the proficient 1.7-litre diesel engine, which means good fuel economy, and you get Hyundai’s five-year Triple Care plan thrown in as well, netting you a warranty as well as breakdown cover and heathchecks for the duration of the term. If you fancy something a little different, the 6 is definitely worth a look. Its distinctive styling hides a very capable chassis and engines that offer a brilliant blend of power and low running costs. The version we’ve pin-pointed is in a trim we’re fond of in many of the Japanese firm’s cars, sitting one below the top and offering a useful mix of equipment for the money. 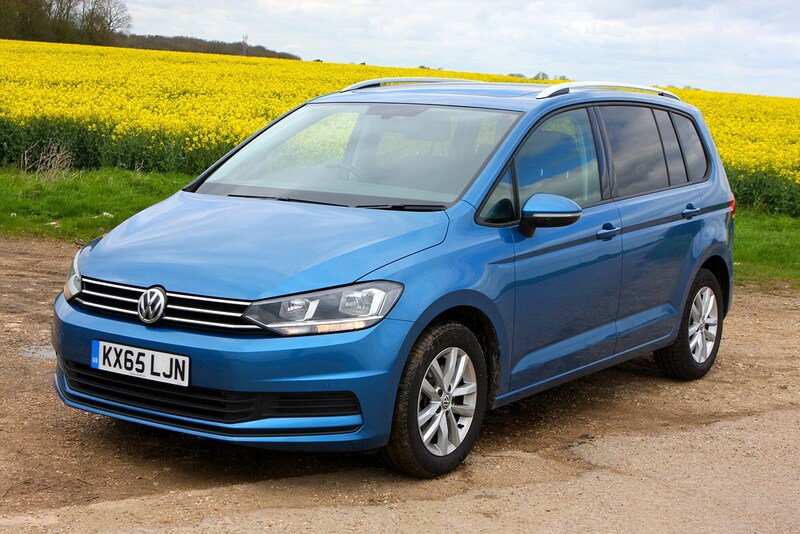 The incredibly popular Touran boasts 47 storage compartments in the cabin. That’s the level of practicality we’re dealing with here. It’s also a seven-seater, which adds yet another string to its bow. 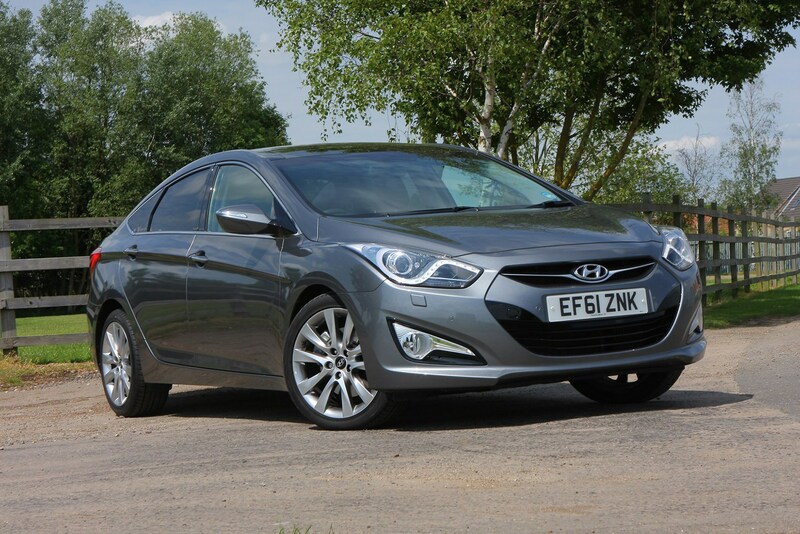 We’ve picked one with a 1.2-litre petrol engine. Think that’s not enough for such a big car? Go and test drive one, and we think you’ll come away impressed. 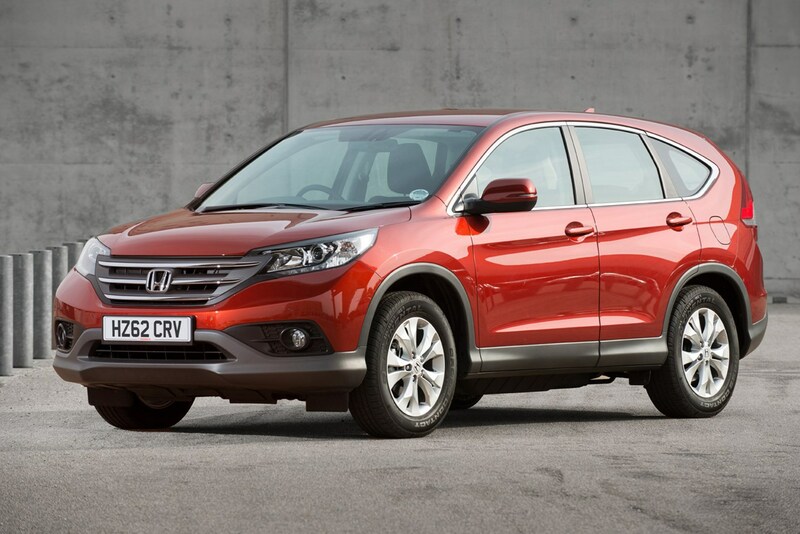 We’re big fans of the CR-V at Parkers. Its clever folding ‘Magic Seats’ are among the best in the business, tumbling away easily with the touch of a lever. Honda has a fabulous reliability record too, so it’s unlikely it’ll ever break down. Our chosen model has our favourite engine – the powerful yet refined 1.6-litre diesel – and comes with loads of kit despite its low position in the trim rankings.